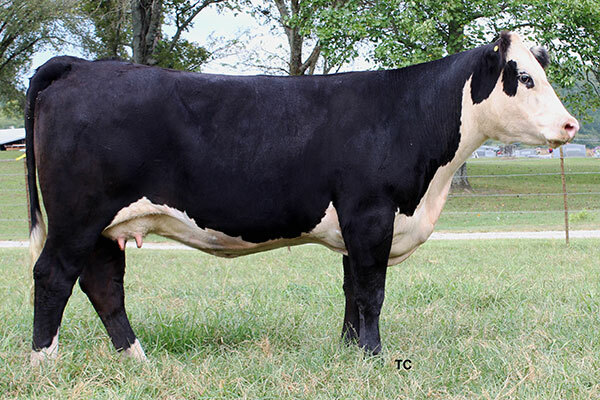 Donors & Embryos - JM Cattle Co.
JM Cattle Company is one of the fastest growing Hereford breeders in nation, offering Registered Red and Black Hereford cattle. 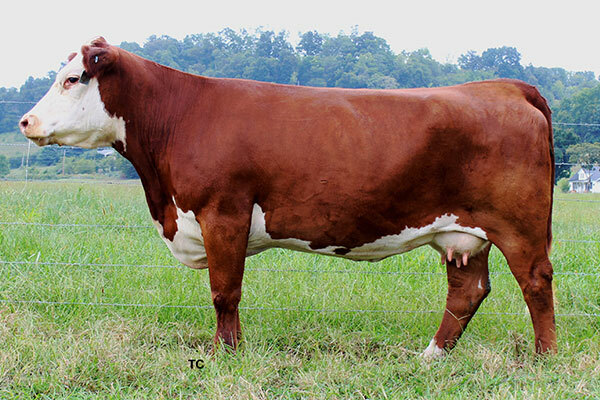 Herefords from JM Cattle Company are known for their fertility, docility, carcass quality, black hide, and overall hyper vigor. 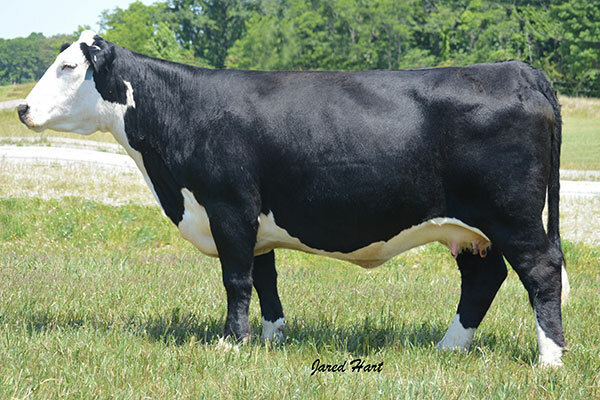 We have been topping the national ABHA sales buying the best females out there, and last year, we sold the highest group of heifers at the National Sale. Her first heifer weaned at 608 LB!! 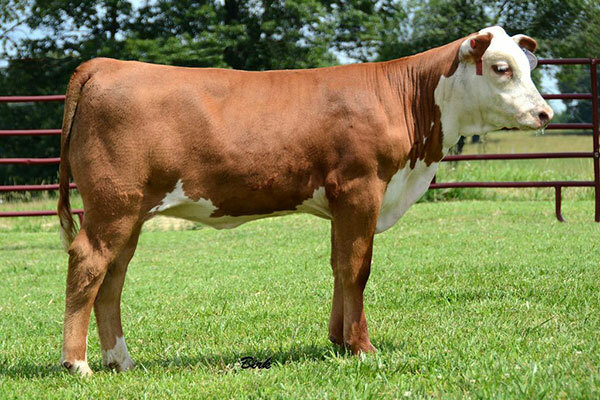 A future Donor that commanded $18,000 at the Walker Polled Hereford Sale. Her pedigree is second to None!! A future donor that commanded $16,000 at the Walker Sale. She has a high carcass quality!! Highest Selling Black Hereford Females ever. She is still Impressive!! 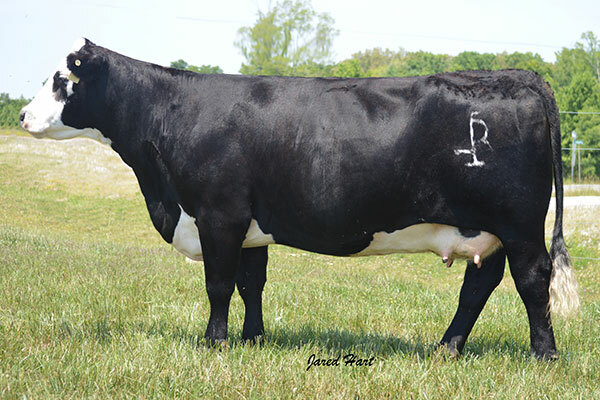 Bred By Iron Lake Ranch. Contact us for a Flush or Embryos. Want more information? Thank you for visiting our site and learning more about our program. 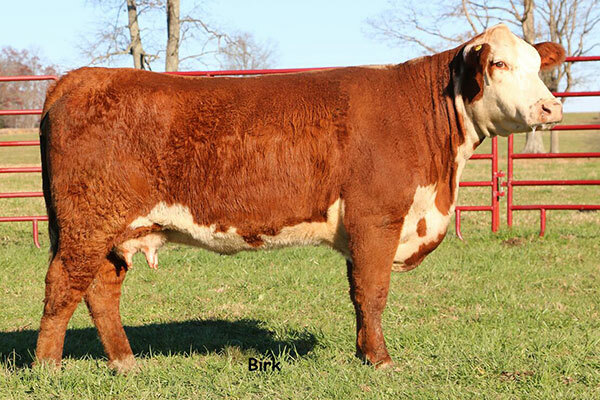 If you would like more information on our Registered Black and Red Hereford sale cattle, please contact us by calling 931-309-6805, or emailing jrmalone20@gmail.com.